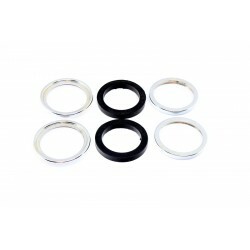 Quality rubber replacement front fork dust seal for Yamaha motorcycles. It fits 34mm front fork. Quality replacement swing arm bushing for Yamaha motorcycles. 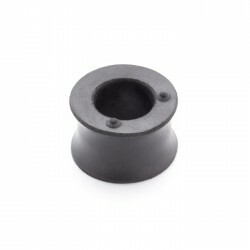 Two are required per motorcycle.COMPAT..
Quality rubber replacement damper for Yamaha motorcycles.It can serve numerous purpos..
Quality rubber headlight bowl grommet for Yamaha motorcycles. COMPATIBLE MODELS1967 YR1 ..
Quality rubber replacement front fork dust seal for Yamaha motorcycles. 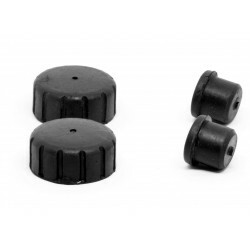 Two dust seals are required ..
Quality rubber replacement front fork dust seal for Yamaha motorcycles, fits 34mm front fork.T..
Quality rubber replacement front fork dust seal for Yamaha motorcycles, fits 34mm front f..
Quality replacement front fork guide/headlight kit for Yamaha motorcycles.This kit contains two uppe..